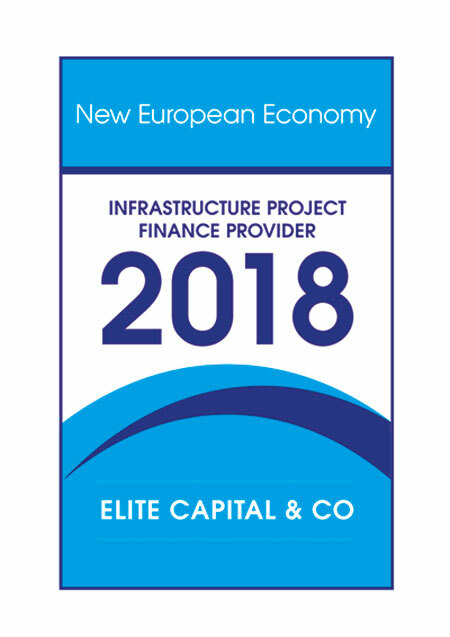 After being awarded Infrastructure Project Finance Provider 2018, Henry Martin sits down with George Matharu, President and CEO of Elite Capital & Co.
Mr. George Matharu, President of Elite Capital & Co.
London, UK (New European Economy) February 18, 2018 — Elite Capital & Co’s services are suitable for all types of Infrastructure Projects in either Greenfield (Pre Operations Stage) or Brownfield (Operations Stage) including but not limited to Sea Ports, Airports, Railway, Bridges, Roads and Highways, Water and Sanitation Utilities, Energy, Communications, Hospitals, Schools and Social Infrastructure etc. This includes other projects or activities that impact positively on the relevant country’s basic infrastructure including the manufacturing of components used in infrastructure (such as cement and steel) and infrastructure associated with mining and agribusiness. Can you introduce Elite Capital & Co. Limited? Elite Capital & Co. Limited is a private limited company that provides project related services including Management, Consultancy and Funding, particularly for large infrastructure and commercial projects. What will be the anticipated level of business 2018? In 2018 Elite Capital aims to start at least three infrastructure projects in the areas of Rail, Water Desalination, Tyre Re-cycling/Pyrolysis and Warehousing & Logistics. The target countries for these projects are UK and Egypt. Is it possible that you brief your 2016 marketing plan? Our marketing plan is split into two main strategies; (i) general advertising to increase awareness of the Elite brand. (ii) sponsoring events to target specific audiences. For example, in 2015 we ran an advert on the Billboards in Times Square New York for increasing brand awareness, and sponsored an event at the House of Lords to show our commitment to funding projects in Africa. For 2018 we will follow a similar structure, and in particular we are working on a very “high-flying” marketing idea! Watch this space for more details in 2018. Infrastructural projects are one of the company’s areas of expertise. How did this come about? 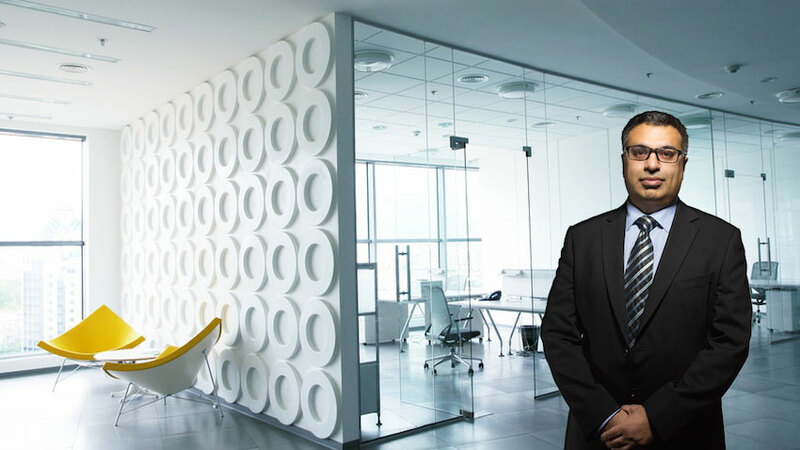 The Board members of Elite Capital have a wide range of experience on different types of projects including Infrastructure, Supply-Chain, and Manufacturing. We were initially approached by clients with projects in all three of these areas, but it turned out that the most viable projects for Elite Capital to fund were infrastructure based. This is perhaps because there are more options to fund Supply Chain and Manufacturing projects in different ways, such as Asset Financing and Invoice Discounting. Is it a good time to be involved in funding infrastructure projects in UK and Europe? Projects in this region have a greater choice of funding sources because of relative economic stability and political risk, versus projects in Africa for example. As our brand awareness grows, we are getting more enquiries for funding projects in our domestic market. How do you see this market developing in coming years? The market will continue to grow, as the banks have been reluctant to lend money in recent years, so there is a kind of ‘backlog’ of projects that are seeking funding. Elite Capital has access to an abundance of excellent projects that have a long-term fixed income. Pension Funds in particular need access to these types of projects, and this is one of the areas that we are keen to develop during 2018. This entry was tagged Award, Interview. Bookmark the permalink.